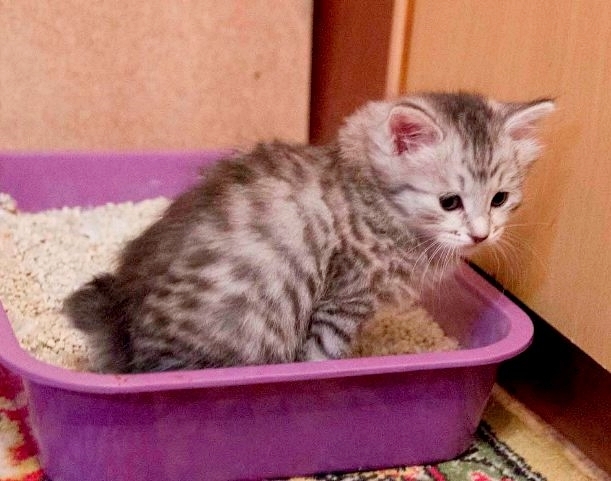 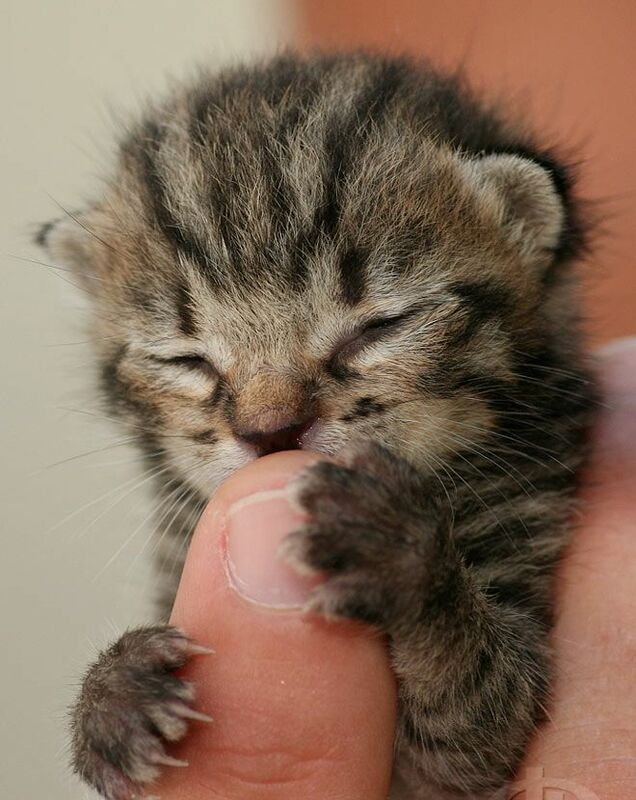 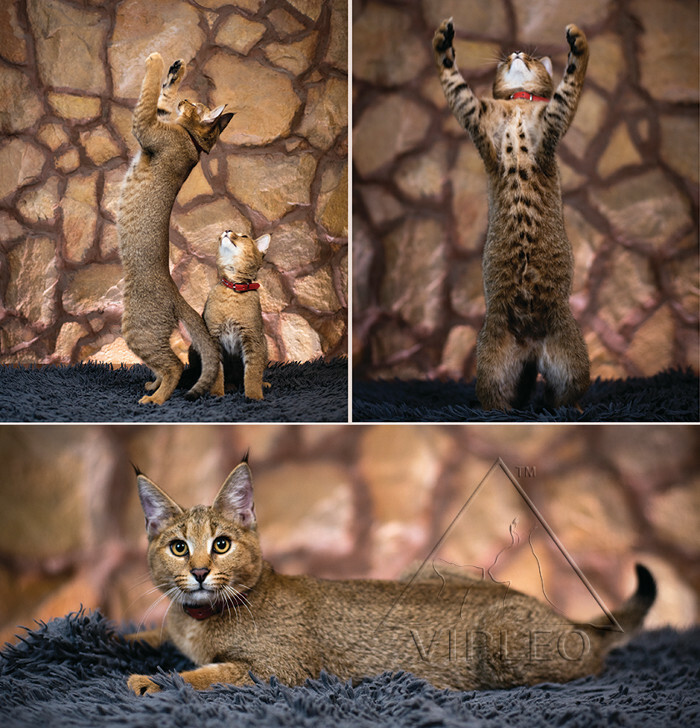 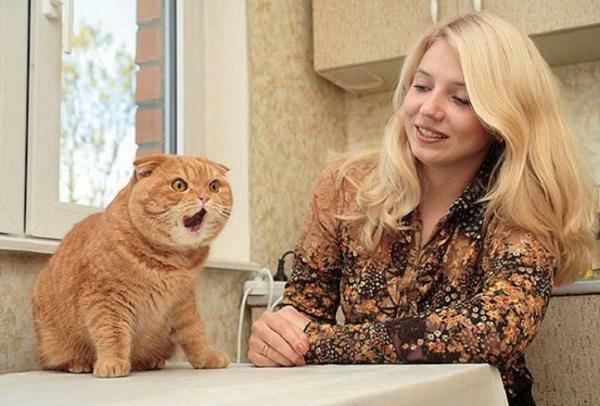 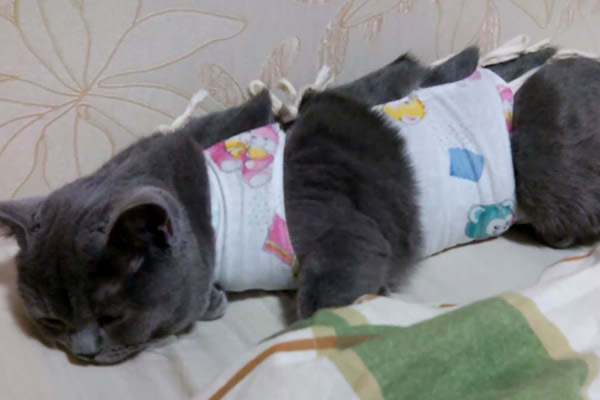 The birth of a cat is an event that is important not only for itself, but also for its owner. 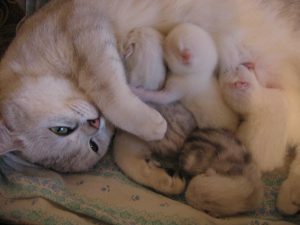 And it depends on you at this moment whether your pet will easily give birth, and whether she and her kittens will suffer in this process either. 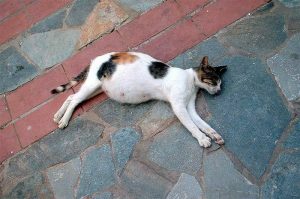 How long does pregnancy last in cats? 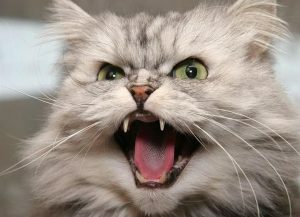 Definitely, the question of how long a pregnancy lasts in cats cannot be answered. 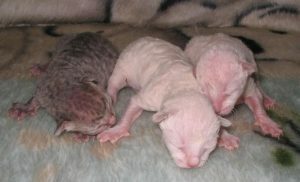 The term can fluctuate within 9 weeks, and for long-haired breeds the pregnancy of a cat lasts longer than for short-haired ones: in the first case it is usually 63-72 days, in the second – 58-68.